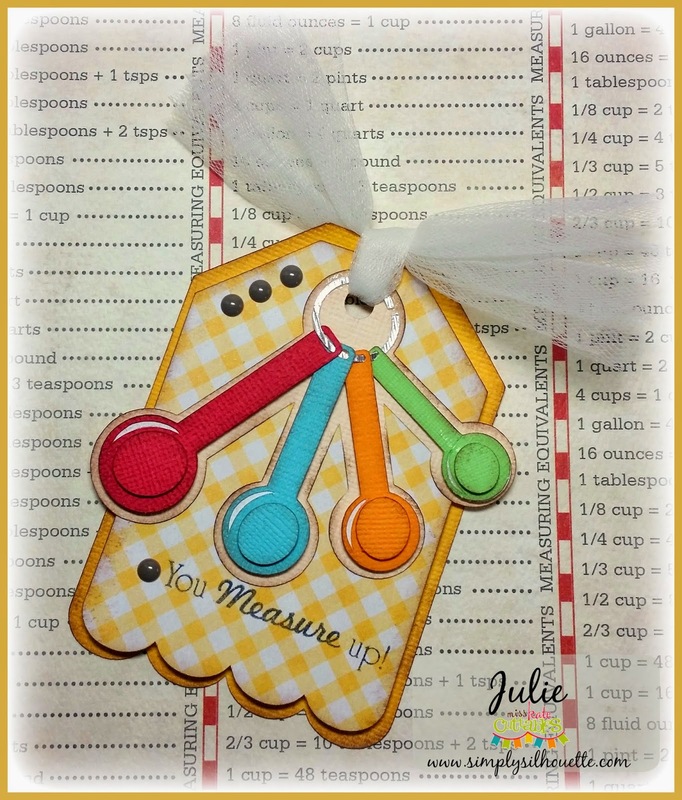 I just love the Measuring Spoons file. and cut them on my Cricut Explore Air. 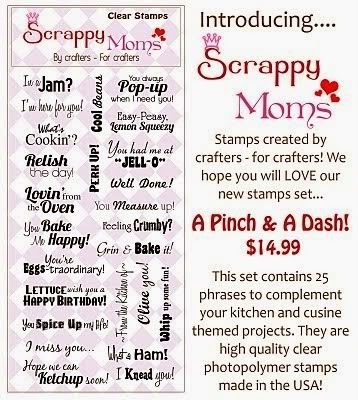 Those measuring spoons are fabulous and your tag is to freakin cute. Love them with this sentiment.